"Classes were extremely inspiring, and the system was easy to use. 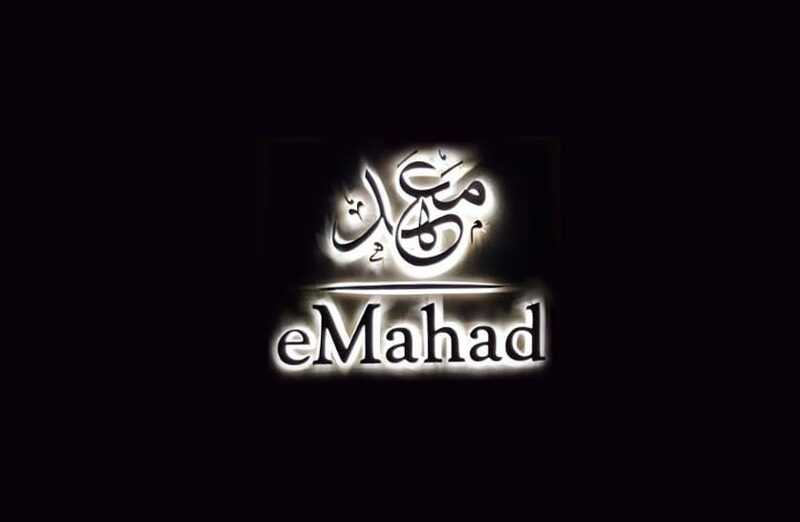 All in all, I would definitely recommend eMahad to others." "My experience at eMahad has been a life-changing, transformative journey of authentic knowledge coupled with spiritual enlightenment." 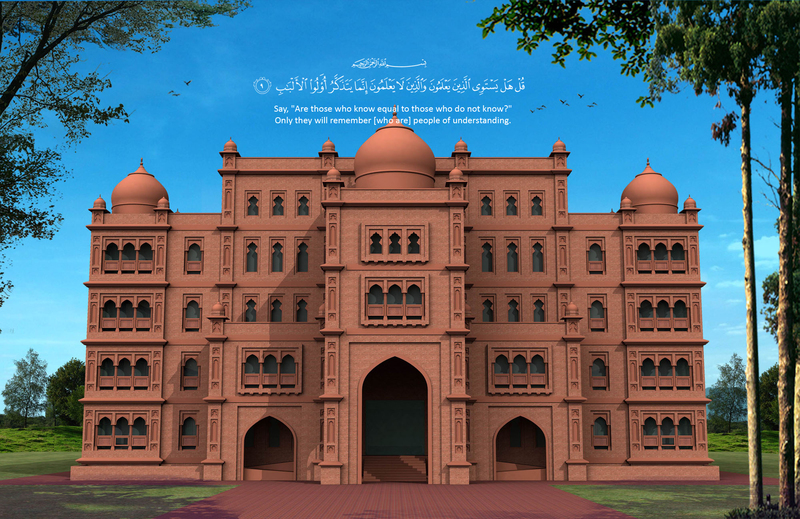 eMahad.com is an online centre for traditional Islamic learning and spiritual sciences under the supervision of Shaykh Zulfiqar Ahmad Naqshbandi (db). 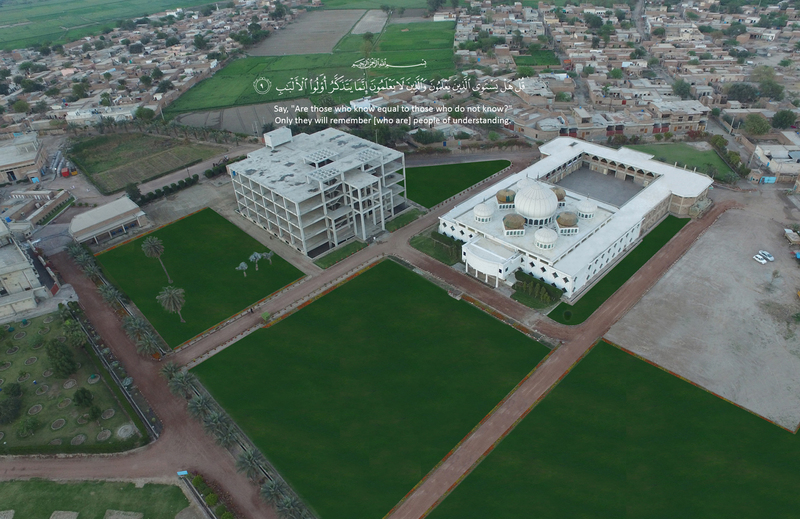 The institute draws its strength from its experienced and qualified staff of Mahad al-FaqirAl-Islami Jhang, Pakistan – the parent institution with more than 700 students offering hifz, Dars e Nizami, Takhassus fil Ifta and Hifz ul Hadtih programs. 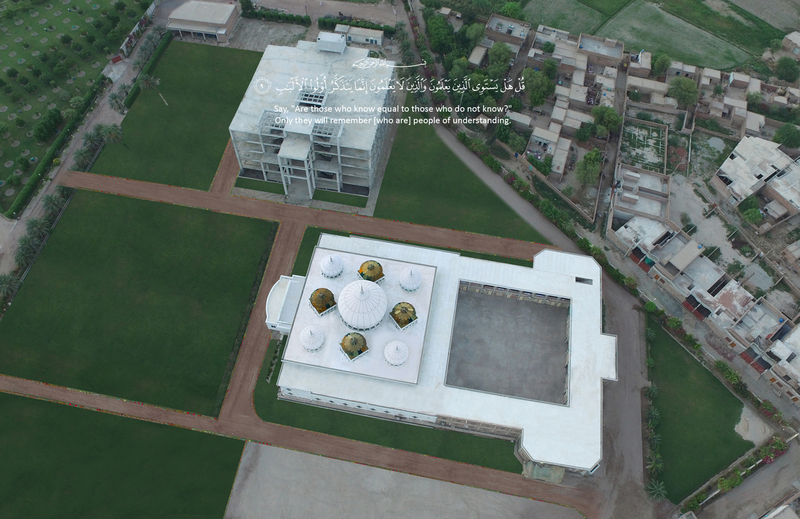 eMahad.com is an online centre for traditional Islamic learning and spiritual sciences under the supervision of Shaykh Zulfiqar Ahmad Naqshbandi (db).This initiative endeavours to provide quality education in various traditional Islamic disciplines and to cater to the global demand of authentic Islamic teachings. 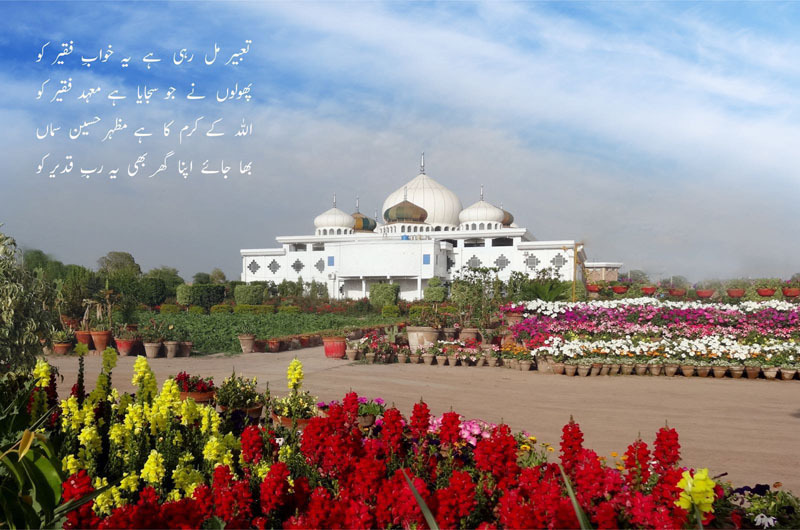 The programs are offered in English and in Urdu. Our courses are designed to connect an average Muslim to the rich scholarly tradition of Ahlus Sunnah wal Jama’a through a modern approach. PLEASE READ: After making the purchase, please send the confirmation email directly at [email protected] and the magazines will be added to your smartphone within 1 working day inshAllah. Note that the magazines can only be added till you forward the email at the address mentioned above.